Our most popular Rubber Stamp! 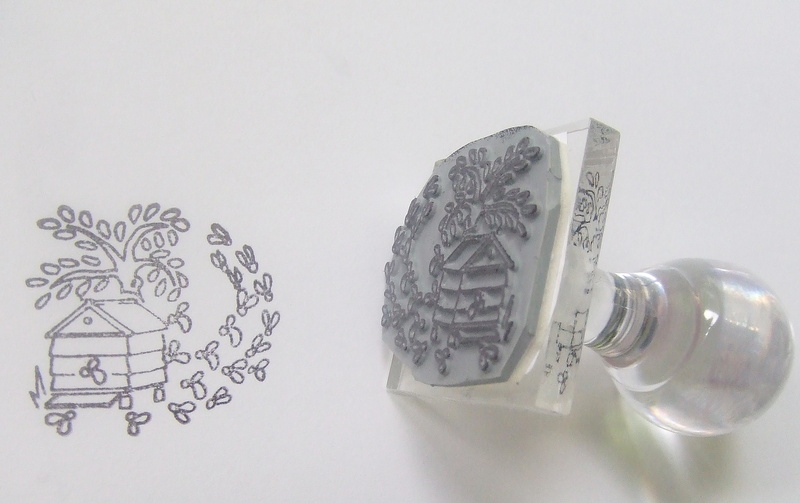 Our ever popular Hive and Bees Rubber Stamp is easy to use and prints clearly on paper or fabric. Great for decorating your own Honey labels, Cards etc. Use with ink pad obtainable from your art shop or stationers.